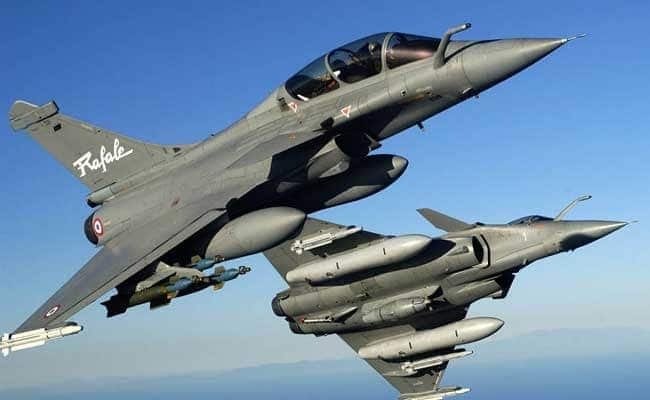 Congress is not going to back down from the Rafale Deal and their attacks have become stronger after a report in The Hindu newspaper claimed that parallel negotiations were being carried on by PMO undermining the efforts of the Indian Negotiating Team. On Monday, Congress said the Rafale deal is unravelling faster than the government thought. The government is still denying all the accusations.